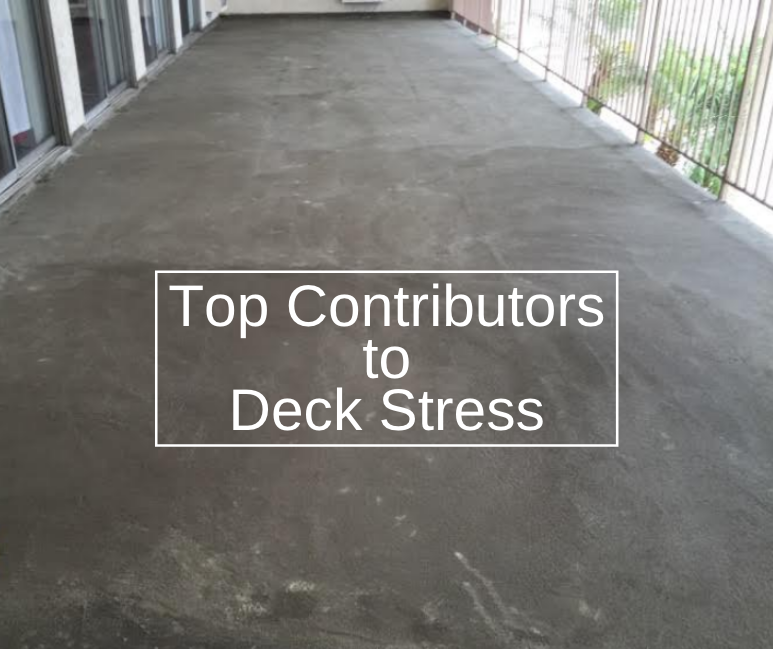 Hiring a waterproofing company for deck waterproofing or basement waterproofing? 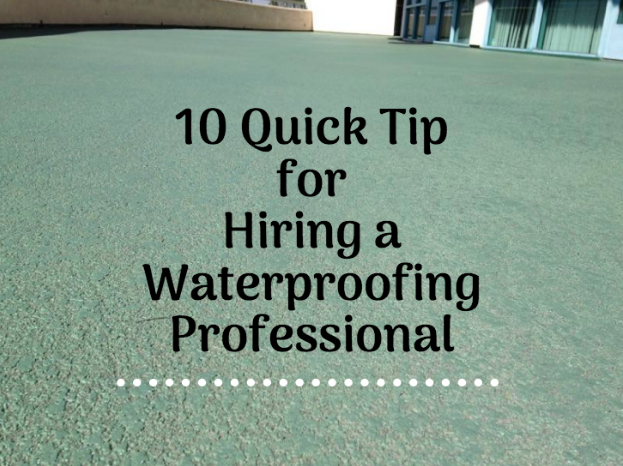 Check out these tips before hiring a waterproofing professional. Be sure to ask for references. You might not think about asking for references but it’s something you certainly shouldn’t forget. Feel free to ask for 2 or 3 and if they hesitate or struggle to come up with references, they might not be a great fit. Look at their credentials. Be sure a contractor is licensed and insured by the state. Simply ask them to see a copy of their license and insurance. Determine what type of materials they are using. Some inspectors will often bring small samples of the types of materials they plan on using for your home. Do your research and find out the best products for your home. Don’t be afraid to ask question. Even if they’re the professionals, they’re still working on your home. If you don’t understand something, ask! Don’t let them take control and don’t be afraid to be a part of the conversation. Get a detailed estimate. Make sure you know how much will be spent on each material and get a time frame. Also make a copy of the estimated budget, so you can compare this to the final bill. Beware of contractors asking for an unusually large deposit. Usually, you can expect a deposit to be anywhere from 10 - 15% of the total cost of the project. If someone is asking more than 20% without a great reason, they should potentially be avoided. Steer clear from contractors who use scare tactics. 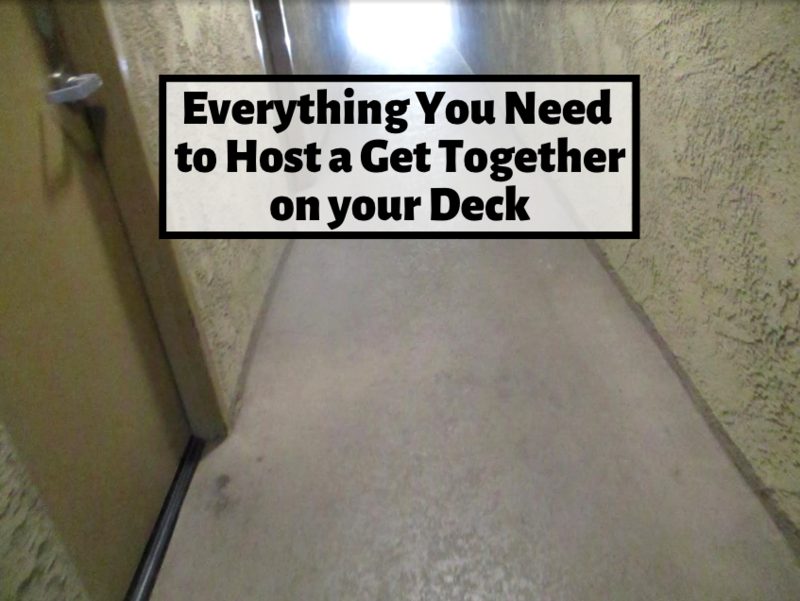 It’s true, some waterproofing jobs to be done quickly, but if someone is trying to convince you to hire them immediately on the spot because your house will fall into disarray without them, it’s simply not true. If you take a day or two to think about the best contractor for you, it’s very likely your house will still be fine. Determine their waterproofing qualifications. 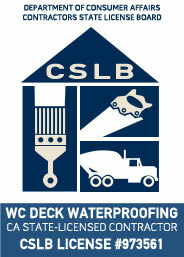 Not all contractors are the same and waterproofing is a very specialized area of contracting. 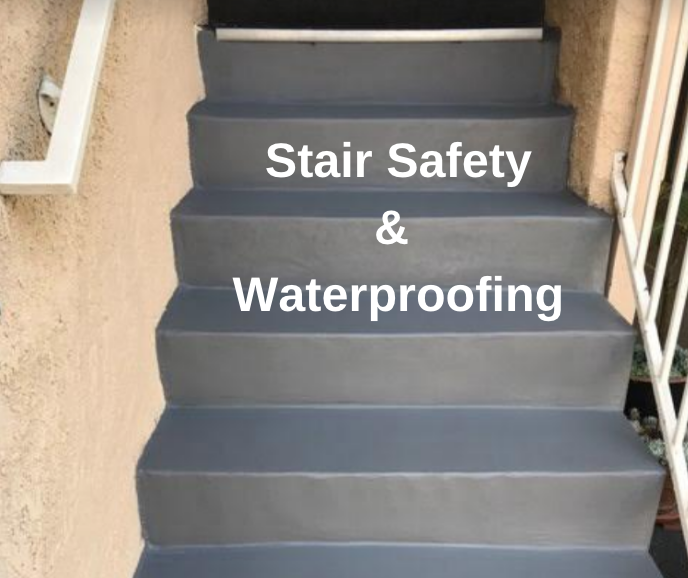 If you need a waterproofing solution, it might be best to seek out contractors that specialize in waterproofing. Feel free to get several estimates. There’s no reason to rush into any decision and a professional will be willing to wait a few days and give you time to make a decision. Always try and get a warranty over a guarantee. While a guarantee is an assurance, a warranty means if something doesn’t hold up, you’re entitled to a replacement or a refund.